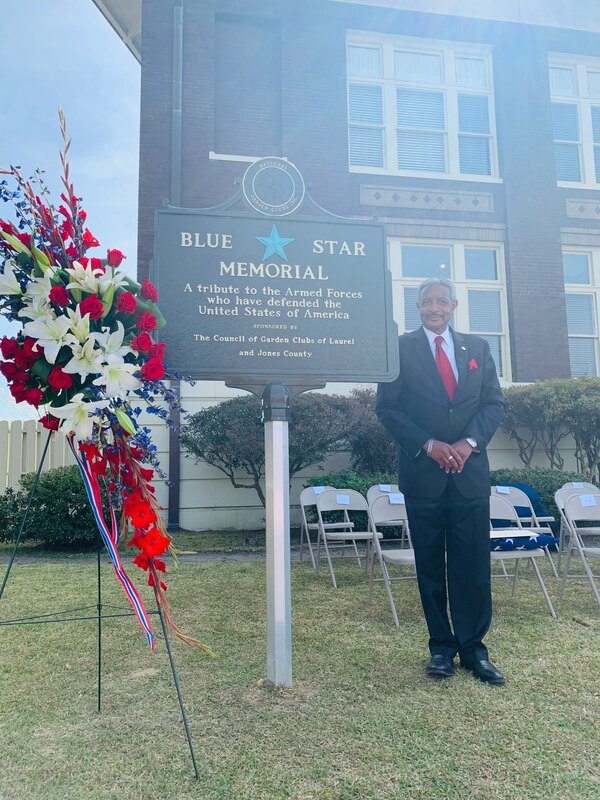 Mayor Johnny Magee, The Laurel Garden Club, City and State Officials, Veterans, Honored Guests, and Citizenry were on hand for the dedication of the Blue Star Monument at Laurel City Hall. The Blue Star Memorial program was developed by the National Garden Clubs, Inc. in 1945 to pay tribute to the Armed Forces that defended our country during World War II. Based on the original Blue Star flag displayed in family homes, the star became a standard symbol on dedicated Blue Star Highways throughout the United States. The placement of Blue Star markers was approved by state legislatures in cooperation with State Departments of Transportation. The markers pay tribute to all the Armed Forces which defend our country, and they are a visible reminder of our love of gardening and our support for the Armed Forces of the USA. 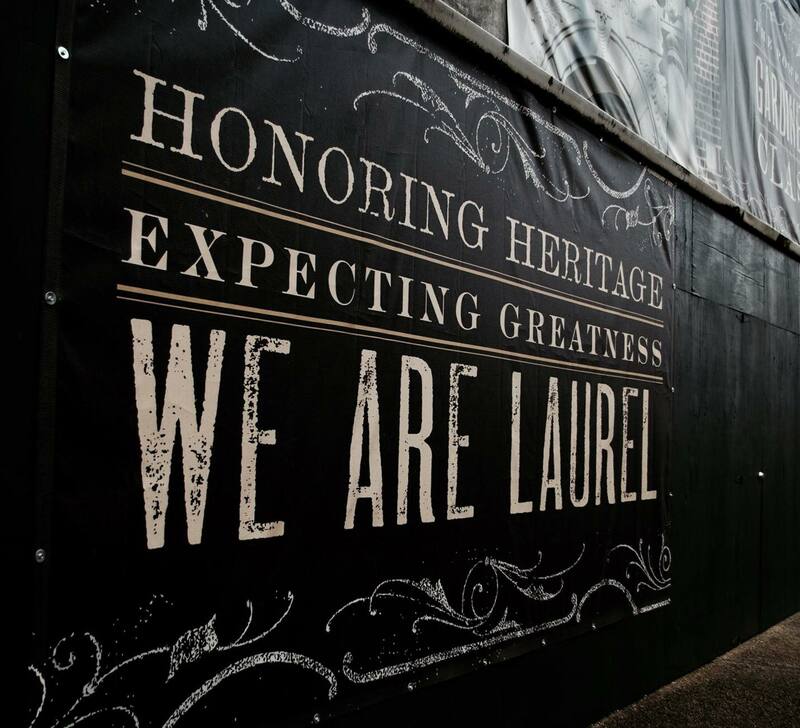 And to all who have served, are currently serving and were part of this event, we say thank you for your service.